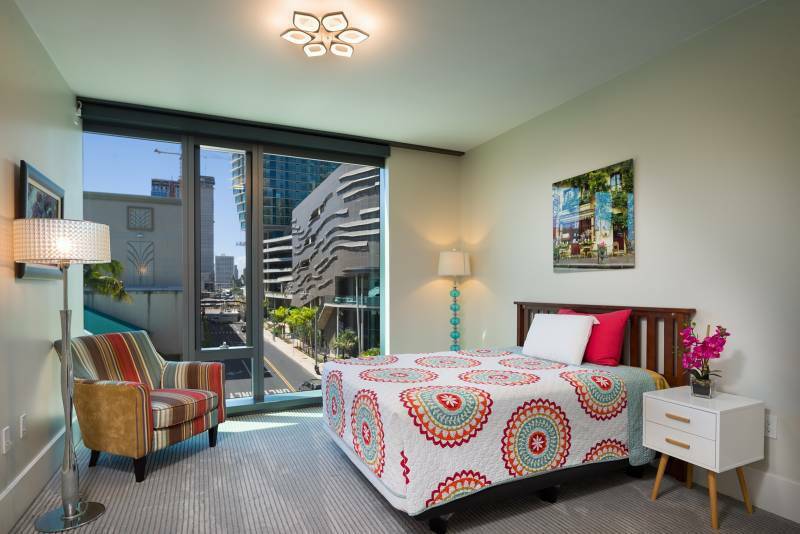 One of the best addresses in Honolulu and in the heart of urban convenience! 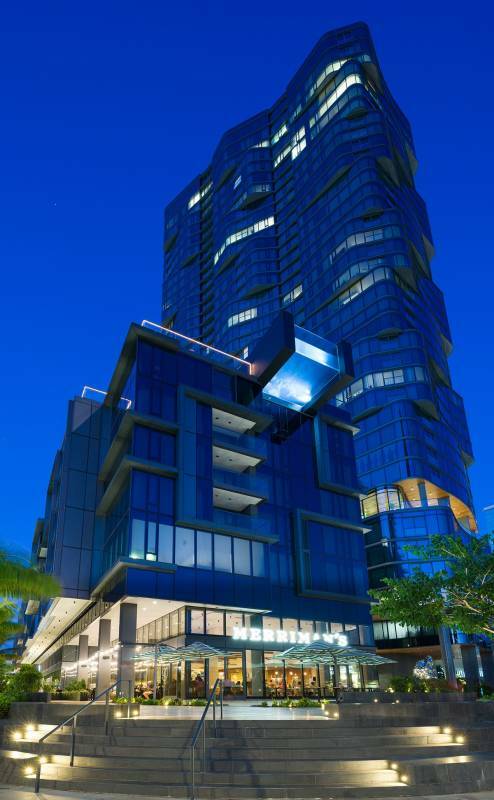 The Anaha at 1108 Auahi St, in the heart of Ward Village in Kakaako, is the newest luxury residence in Honolulu. 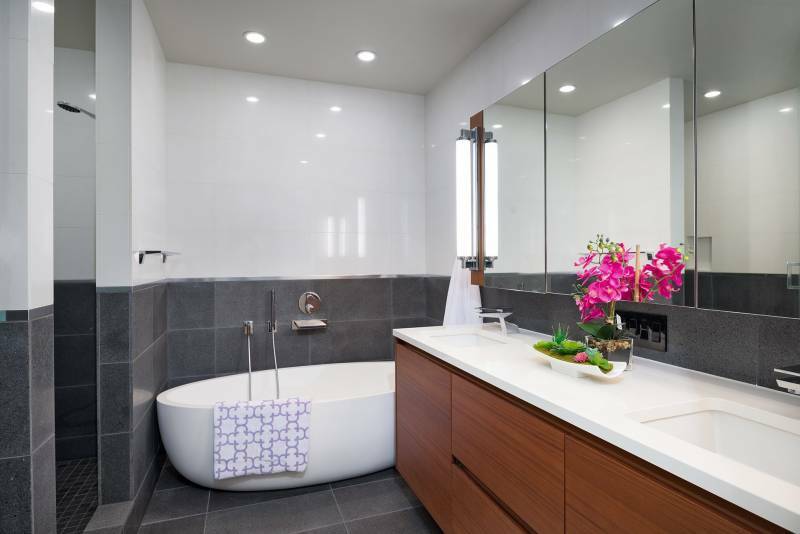 With a sleek design, resort-style amenities, and stunning residences, the Anaha is admired locally and internationally. The Anaha offers oceanview tower units and townhome style homes in the podium. 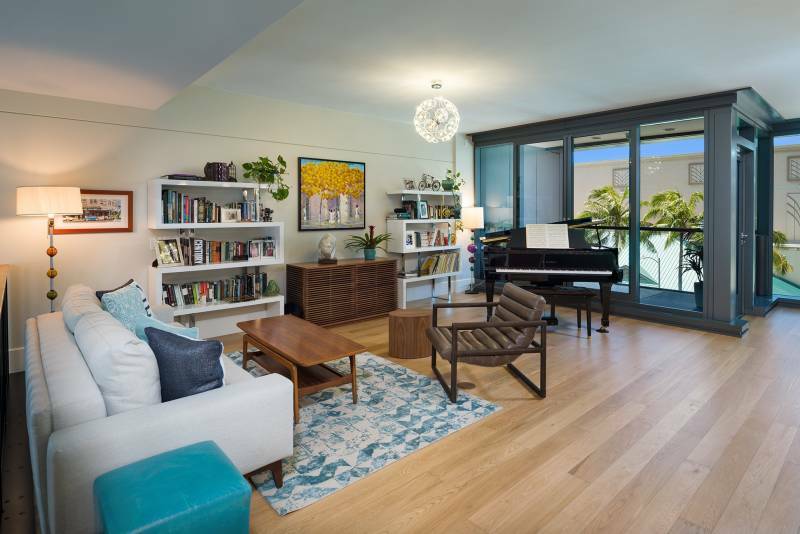 Anaha Townhome 306 is one of only 11 residences that offer 2 level living, which also includes a private garage and a covered lanai. 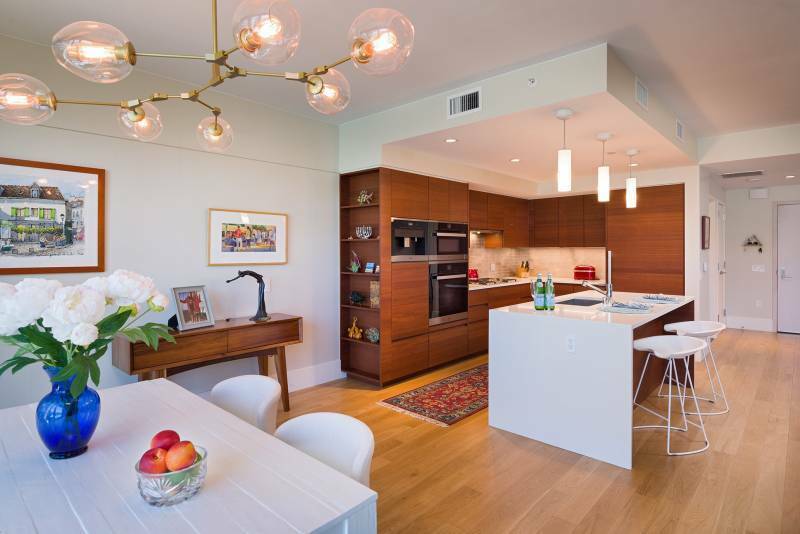 This ultra chic townhome style home is one of only 11 2-level units. 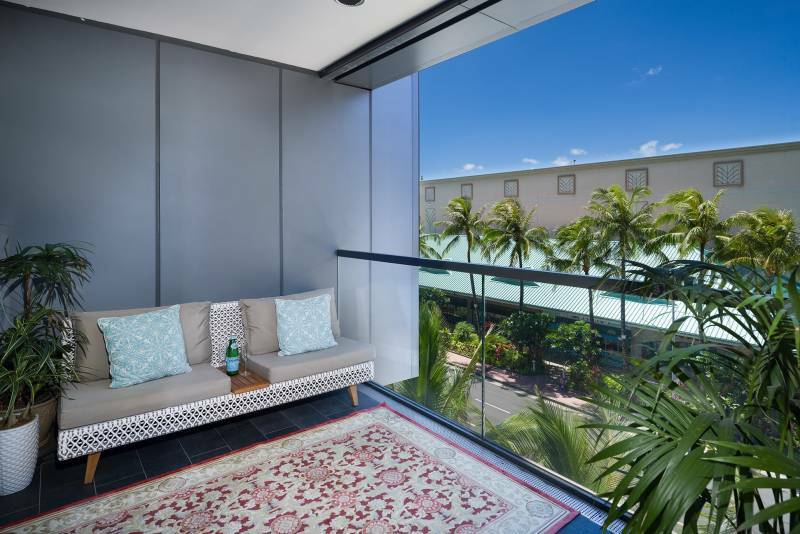 It comes with a private garage and a covered lanai that is exclusive to podium residences only. 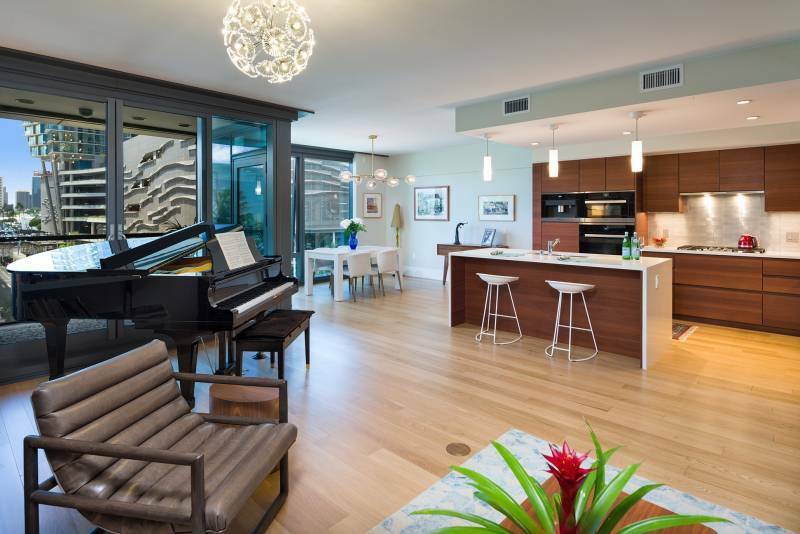 The kitchen features European cabinetry, Miele appliances, a built-in wine cooler, and espresso maker. Large 93 sq ft covered lanai. Residents of the Anaha townhomes have access to their residences from the 2nd and 3rd floors. The private garage for residence 306 is located on the 2nd level. There is a separate entrance just down the hall that leads downstairs to the Anaha shops and across the street to the largest Whole Foods in Honolulu. 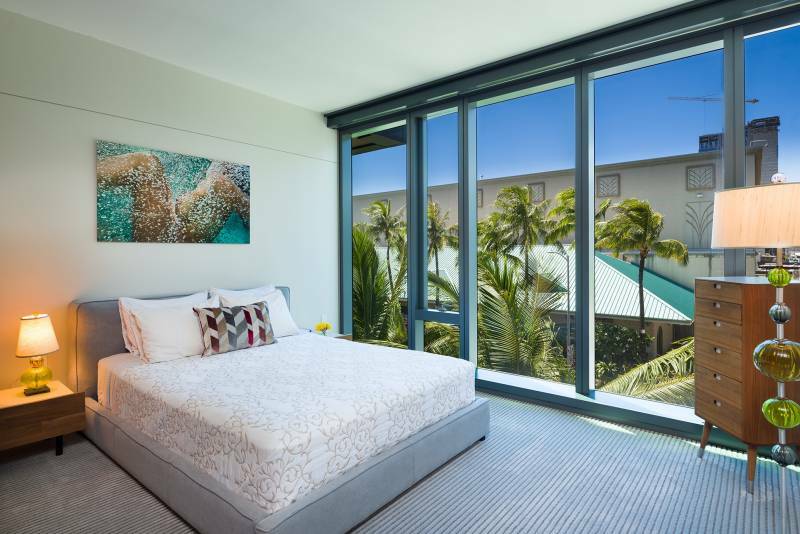 The Anaha at 1108 Auahi St is located in the heart of a 60-acre master-planned Ward Village community in the popular Kakaako neighborhood. Close to stores, restaurants, a movie theatre, and the beach, the Anaha offers an urban lifestyle and convenience many people desire. Master bedroom with motorized window shades. 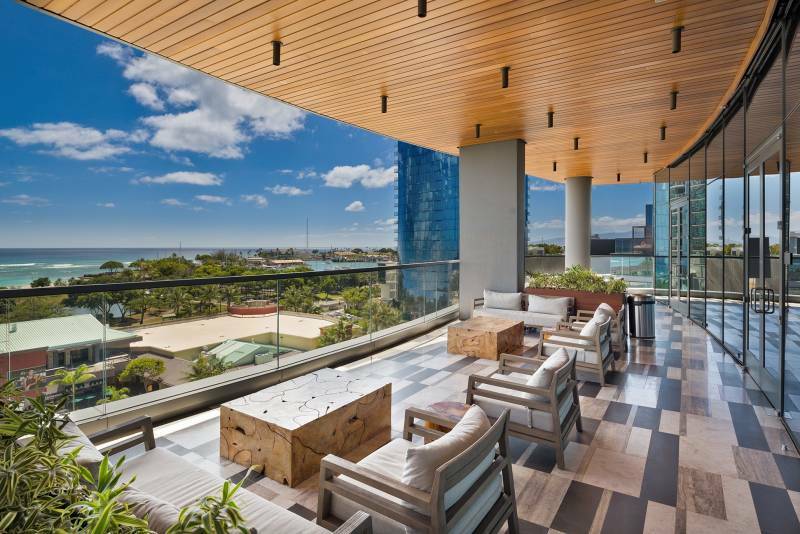 The Anaha amenities are one of the most extensive in all of Honolulu. 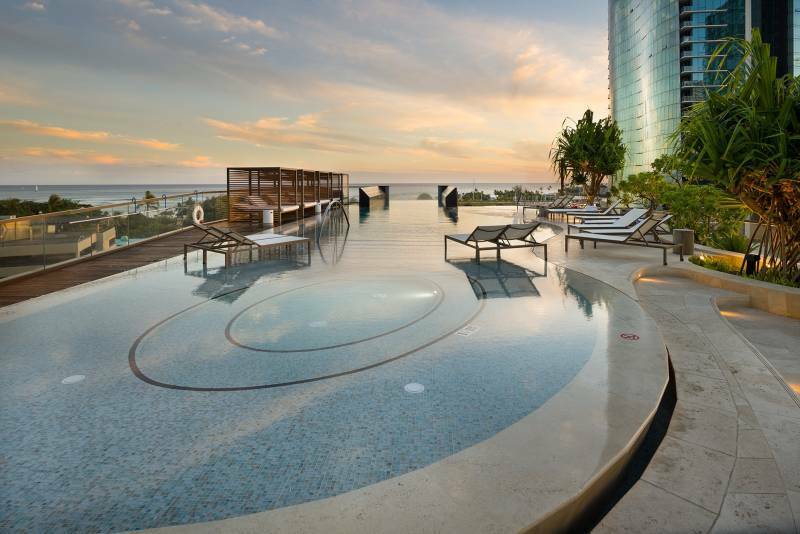 The glass bottom pool is by far the most talked-about pool. It extends several stories over the sidewalk, and over Merriman’s Restaurant. Anaha amenities include: a resort style pool, chef’s kitchen, full gym, sauna, library, indoor golf simulator, putting green, pool room, resident theatre, yoga room, kids playroom, resident dining rooms, outdoor dining, dog area, playground, sand volleyball court, tennis court, BBQs, and more. If you would love to live near a beach in a beautiful location and have a convenient lifestyle, please contact me for a tour of Anaha townhome 306 or any of the other Anaha condos for sale.